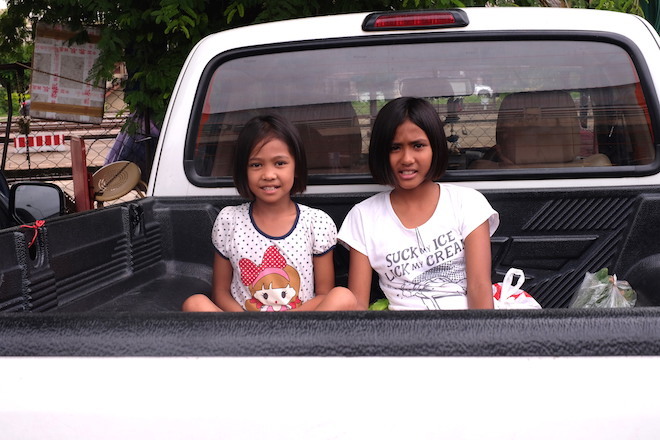 In July we will be coming up to two years living in Phitsanulok (pronounced Pis-an-oo-lok). 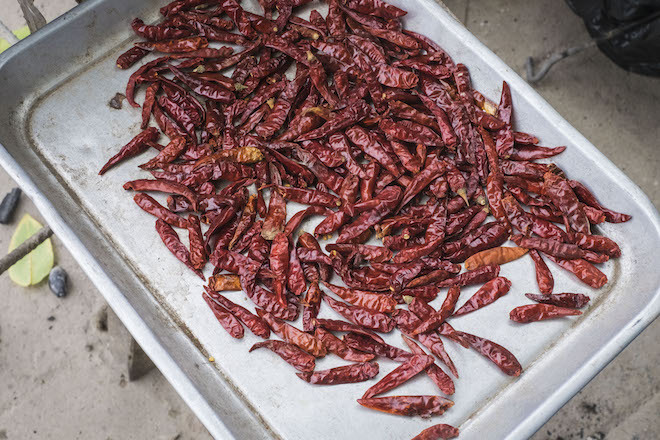 Unless you’ve been here (which is highly unlikely), the odds are this is the first time you’ve heard of it. 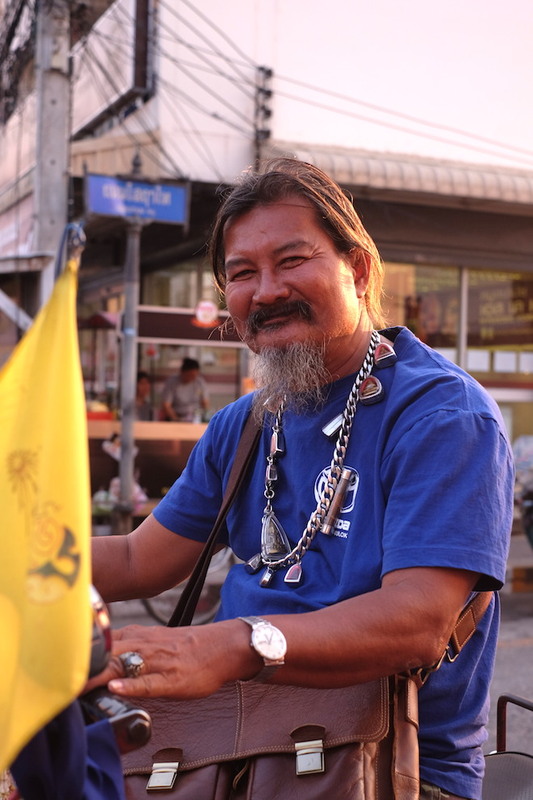 Both a city and a province, Phitsanulok is a key part of the lower north region in Thailand. 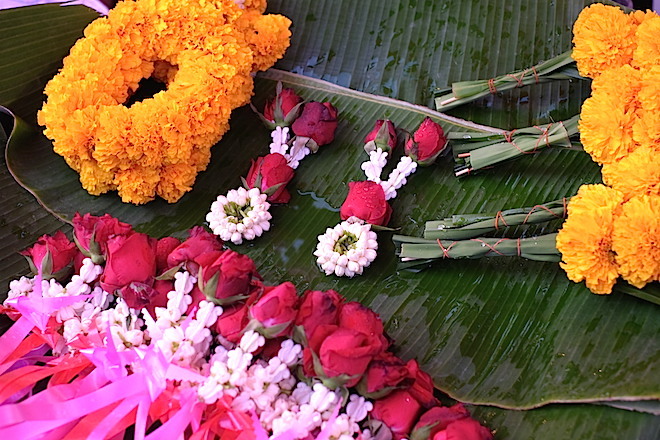 It is well known as the ex-capital of the Kingdom for a brief twenty five years, and the birthplace of two former Kings, King Naresuan, and his brother and successor King Ekathosarot (Sanphet III). For almost two years it’s been my adopted home. 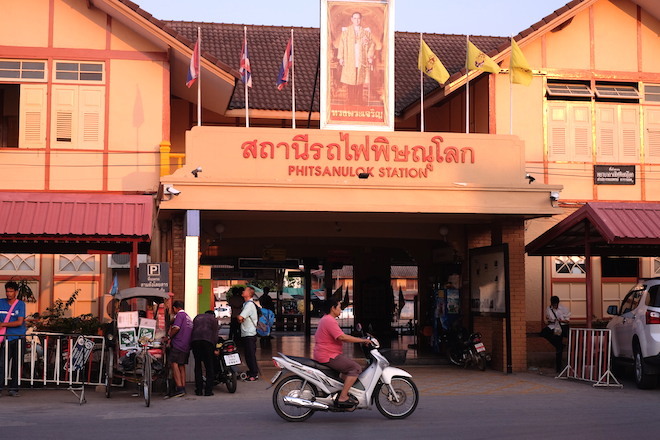 Despite its historical significance, Phitsanulok does not attract as many visitors as neighbouring Sukhothai and Kampheang Phet province. 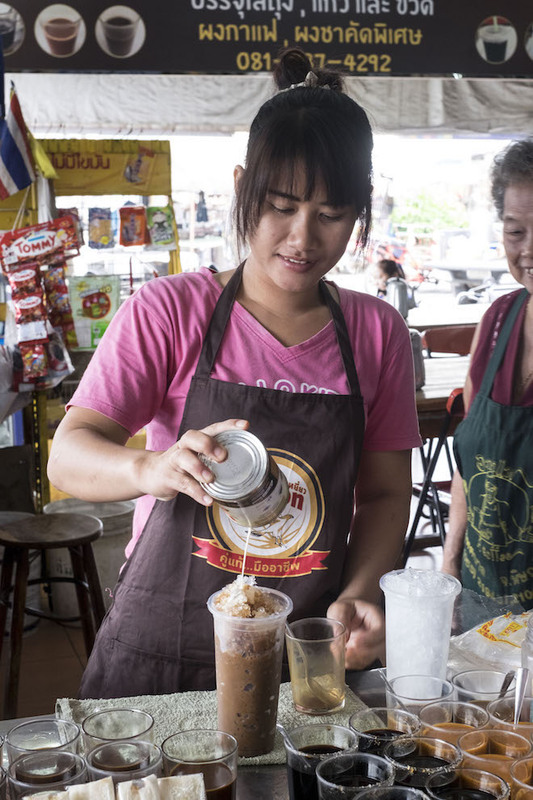 It does however, act as a convenient stop over for travellers on their way to these world famous UNESCO heritage sites, as well as Chiang Mai further north. 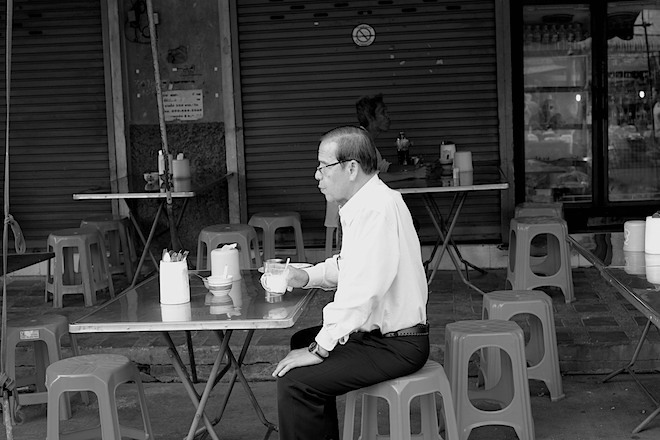 Phitsanulok is a busy, traditional Thai city but it is regional. 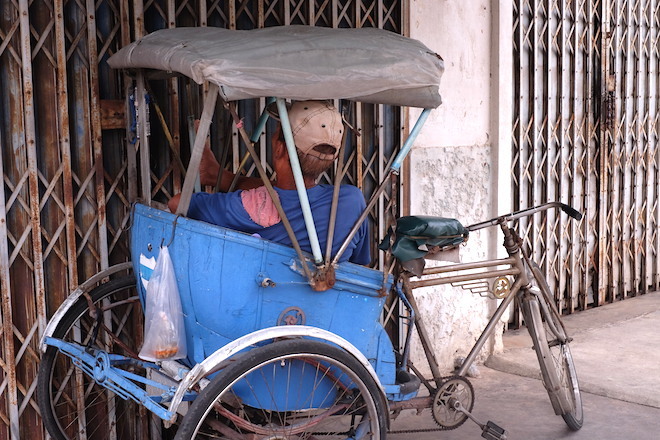 Travel ten minutes out of the main centre and the backdrop of street shops will fall to the green expanse of rice fields and the dense thick of spear-like sugar cane fields. Life here is quiet, and the plentiful options that fill our lives in busier cities like Bangkok or Melbourne, simply do not exist here. There are a few good cafes, one main shopping centre, two movie theatres, one train station, about a dozen great restaurants and a few bars. Life is simpler here but there is colour in the every day. 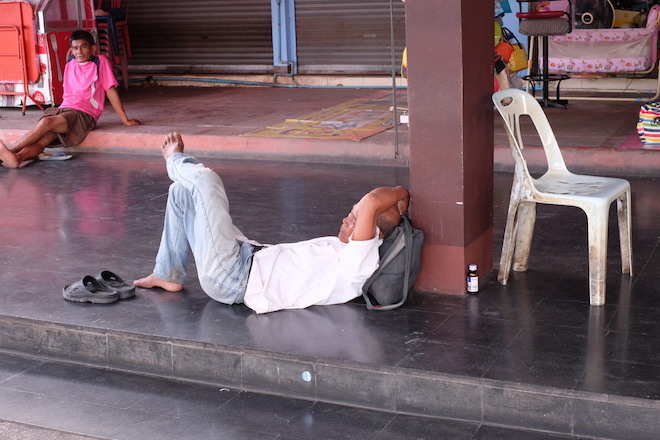 The main attraction and beauty of Phitsanulok to me is its street life. 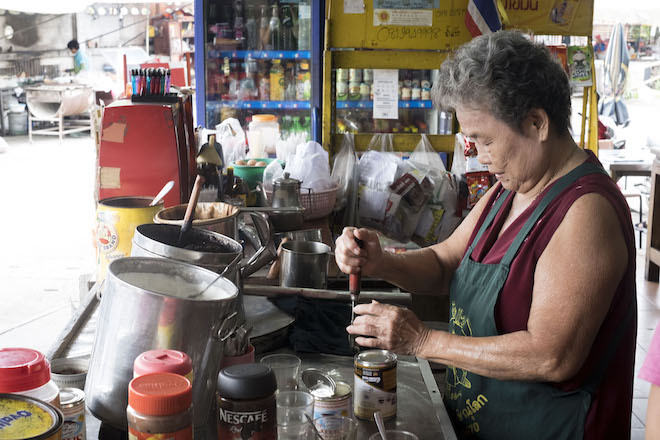 This is where you see the people of Phitsanulok going about their day, drinking local coffee, grabbing food to go, running errands, working, sleeping or doing business. 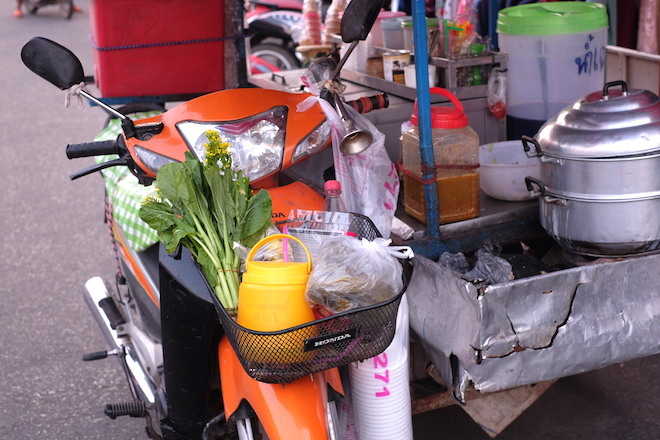 Street food stalls are a common sighting and a huge focus of life here – you will rarely drive a minute in town without seeing one. 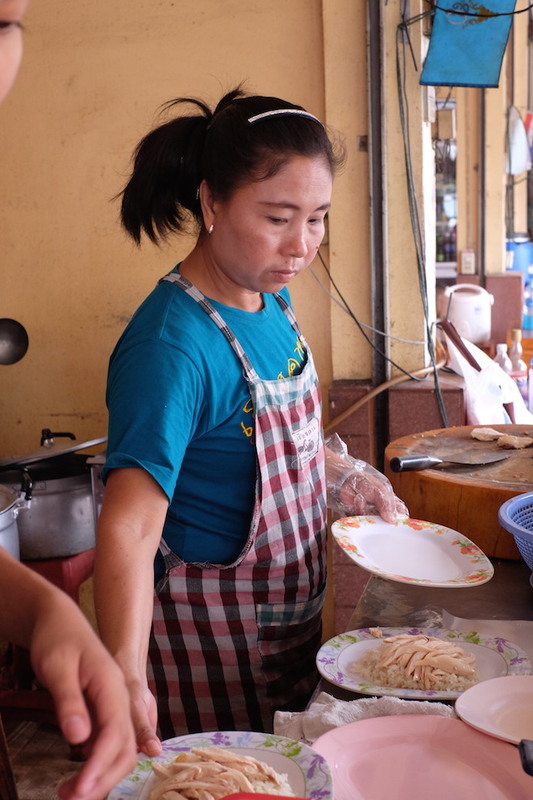 Thai’s love their food and if you visit one of Phitsanulok’s markets, you will see this first hand. 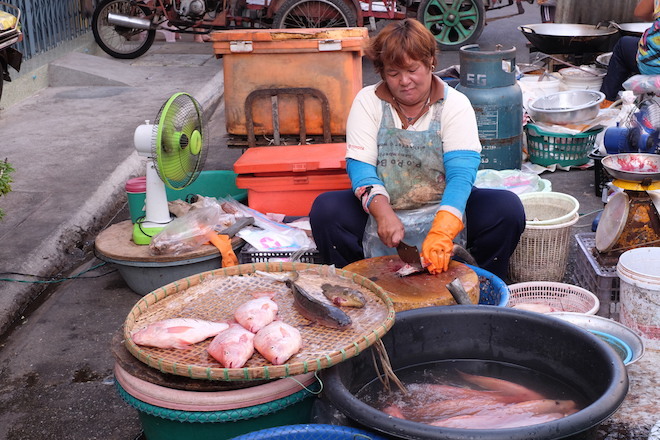 There are several morning markets and a fantastic night market that is so vibrant and authentic, very unlike the more tourist targeted night markets you will find in Bangkok. 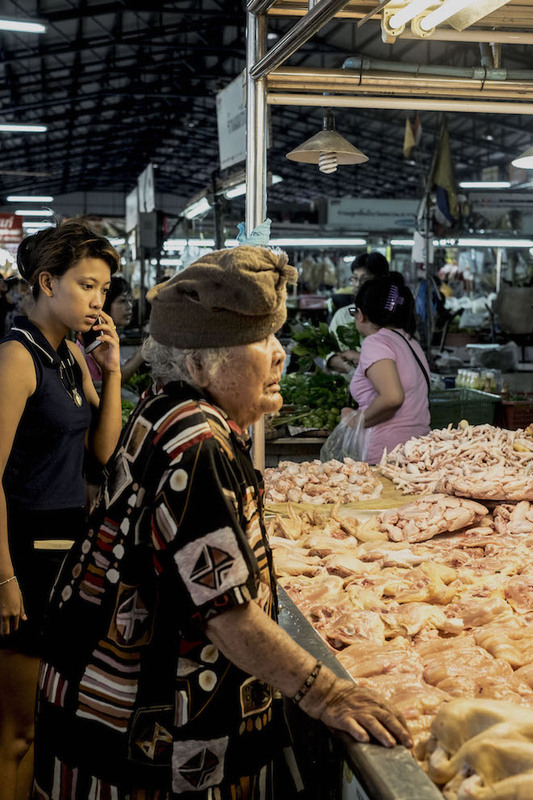 For those that are curious, this is a small glimpse into street life in Phitsanulok; its people, its markets and the day-to-day. 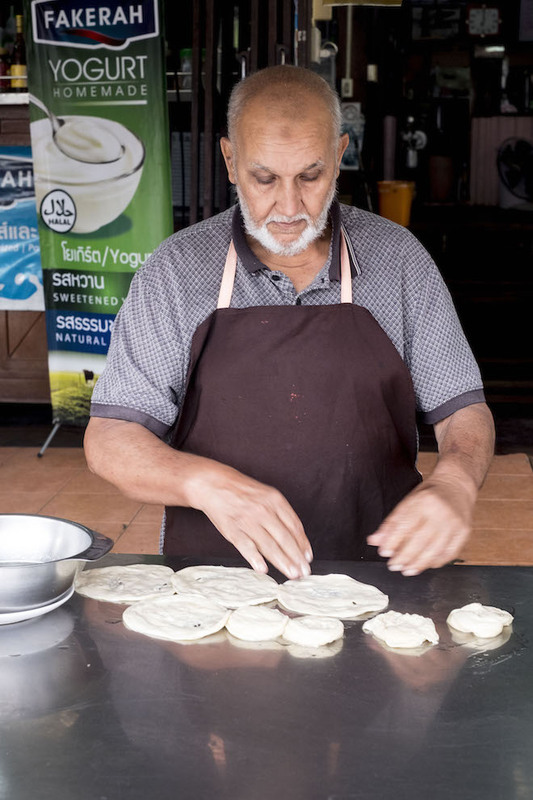 Fakerah is a local institution famed for its roti and curry. They open for breakfast and dinner only and their roti is worth the wait. The Toyota Hilux has to be one of the most common cars owned in Phitsanulok – in fact we have one just like this one. It is a common sight to see people sitting in the back, or produce packed sky high. 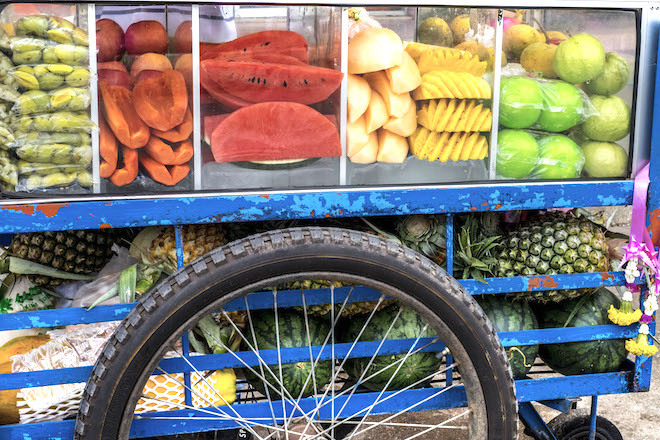 Street Fruit Stalls – fresh fruit to order. 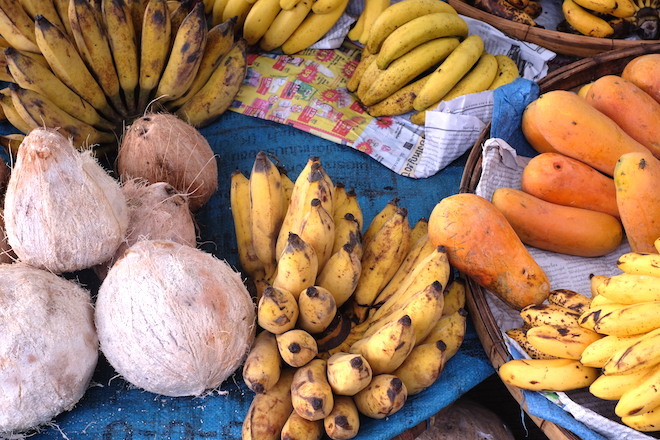 Pick what you like and have it sliced and packaged in front of you. I see this man every week. He is unmistakeable. Driving his hybrid tractor bike in town, often with his hair out flapping in the wind. Always a smile, always a sight. 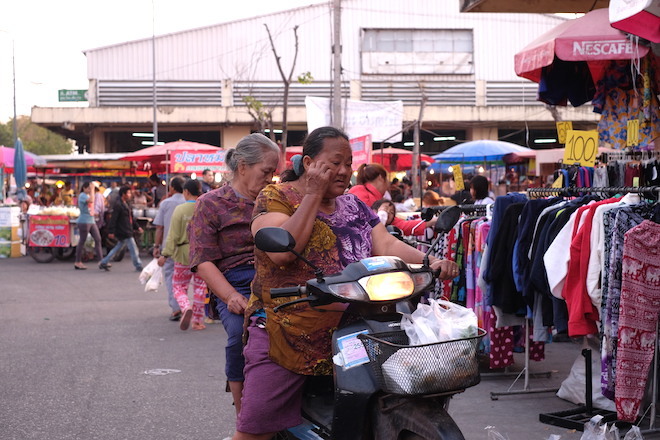 Local night market goers. 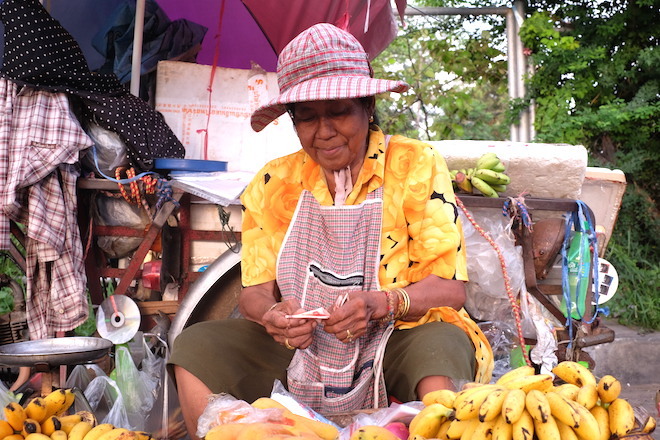 Though food and produce is the main event, there are a few small clothing stalls. 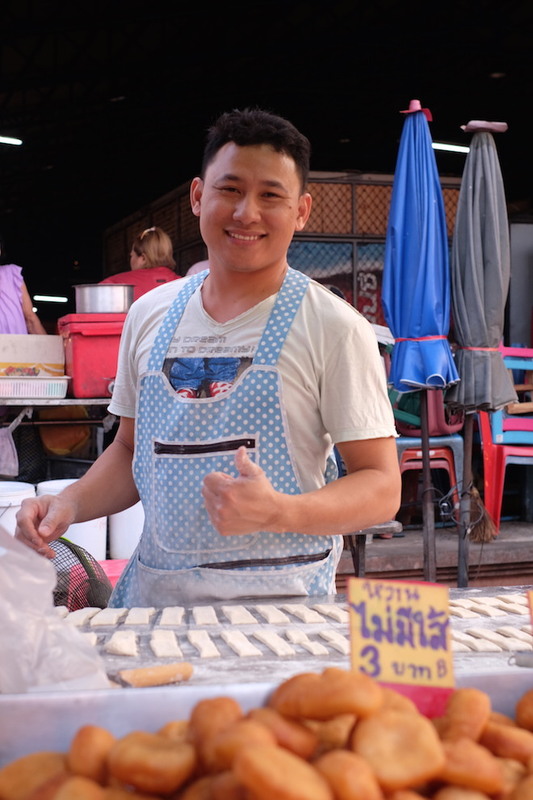 This man is so lovely, he makes the best Chinese doughnuts at the night market. 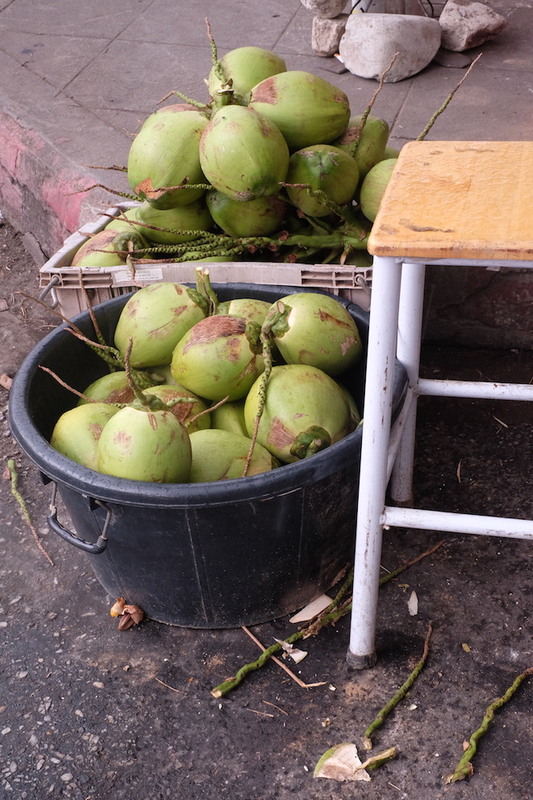 He serves them plain, stuffed with condensed milk or pandan custard. I always stop by and say hi, even if I’m not buying. I absolutely loved getting an insight into your life! Thank you Jen. 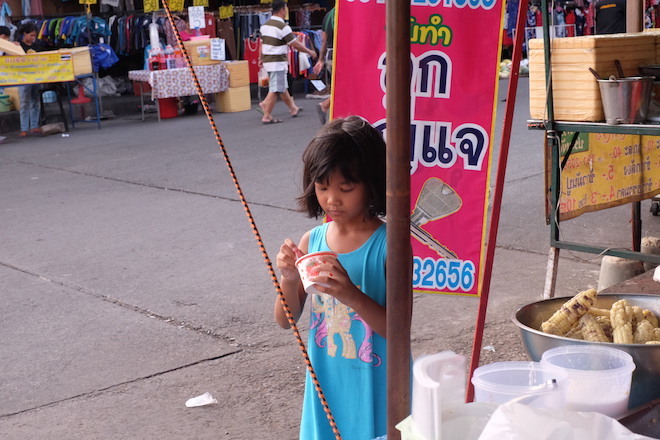 Jen, I have to say that your photos captured the essence of Phitsanulok. 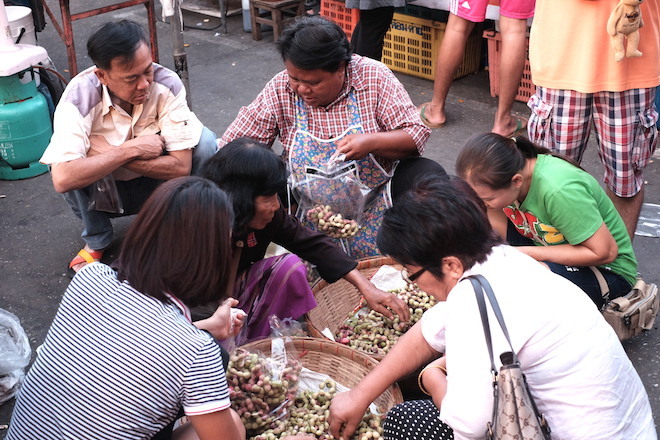 I have spent many hours wandering the markets and soaking up the ambience, while my Thai wife searches for the best chillis.